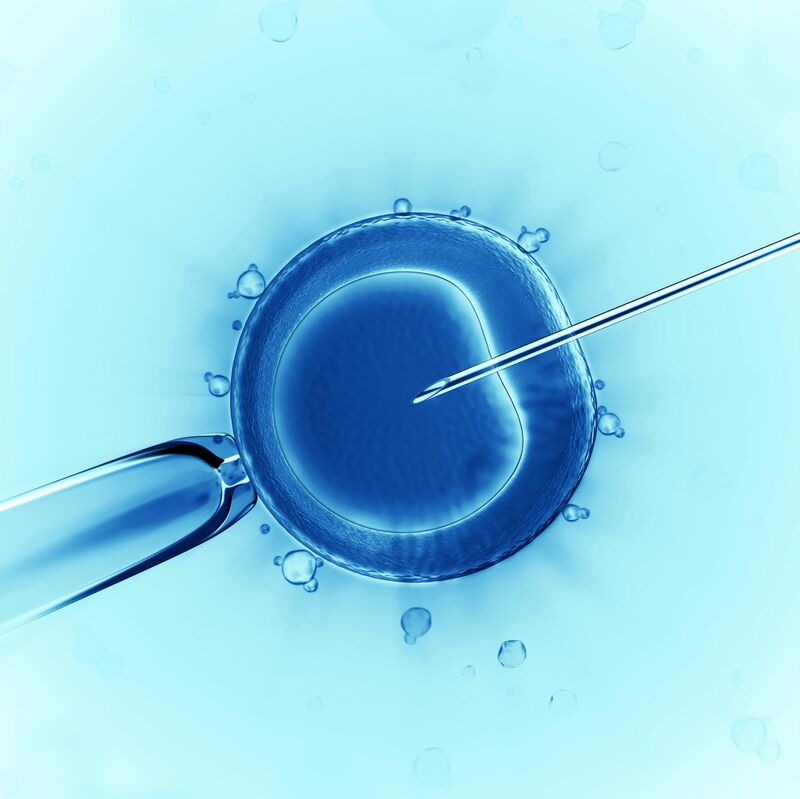 This is the first IVF and assisted reproductive technology center in Lebanon and the Middle East. It was established in 1986. The first IVF baby was born in Lebanon in 1989 in our hospital.